It has been a while since my last lunch at Maialino, but I make up for lost time quickly. Executive Chef Nick Anderer’s tasting menu is absolutely brilliant. 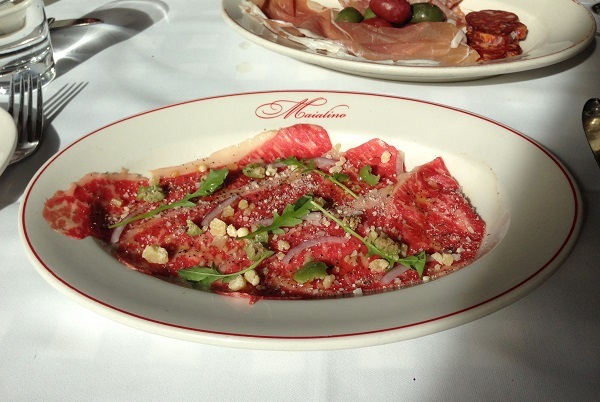 Maialino, Danny Meyer’s version of a Roman trattoria, is one of my favorite spots in Manhattan. The ambience is informal and the food is delicious. Maialino also has one of the very best wine programs in New York. The list is full of hard to find gems that are reasonably priced, some of them with a good degree of bottle age. Over the years, I have enjoyed gorgeous wines from Poggio di Sotto, Quintarelli, Fèlsina and others. 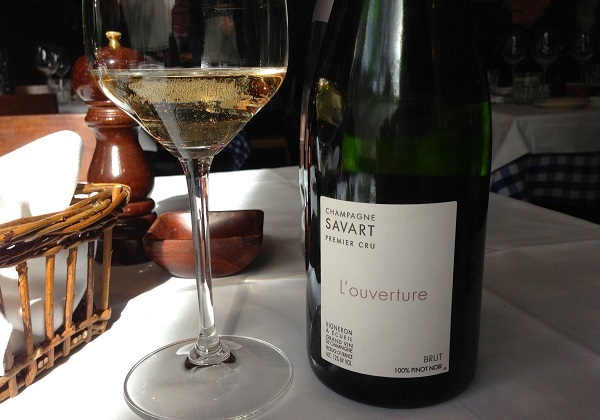 Savart’ NV L’Ouverture, 100% Pinot Noir, is a fabulous way to start lunch. Warm, rich and resonant, the Ouverture is wonderfully expressive, nuanced and textured. What a gorgeous wine. The 2011 Langhe Bianco, Aldo Vajra’s Riesling, always needs a few years in bottle to start drinking well and is now in a great spot. Jasmine, pears and white stone fruits abound in a wine that pairs nicely will all of the plates on the table. 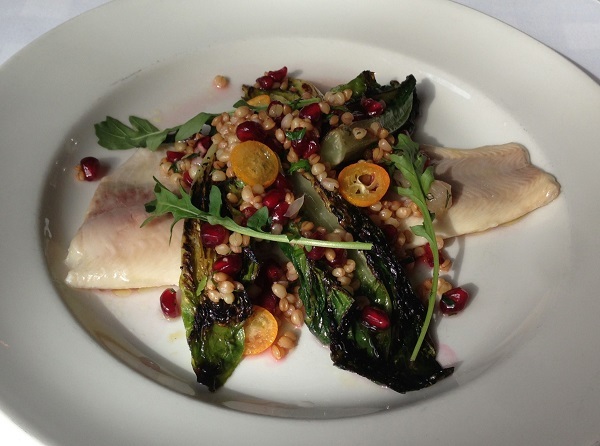 The tasting menu is full of highlights, but fortunately our desire for smallish portions is fulfilled. 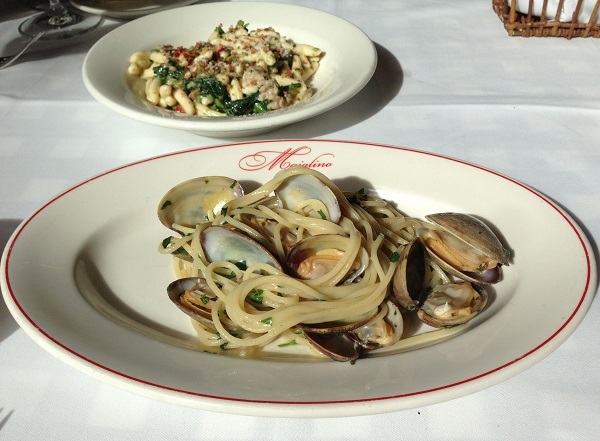 The Carpaccio, and Trota are both terrific, especially with the wines, but is the Spaghettini alle Vongole that speaks to my heart. What can I say? I am a sucker for a plate of pasta, especially when it is prepared perfectly. New York is full of great restaurants, but few can match Maialino when it comes to warm hospitality, delicious food and a great wine program, all at prices that remain exceedingly fair.